Here at St. Rita School, we have a lot going on. Stay up-to-date with our interactive calendar, where we post all the important dates you need to know about. 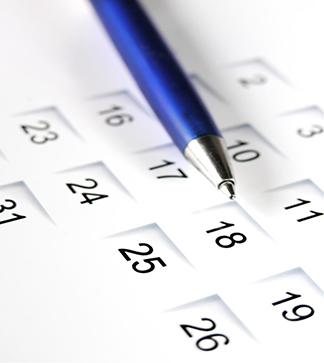 You can easily sync our calendar to your own or set up email updates. "Time is free, but it's priceless." -Harvey MacKay"